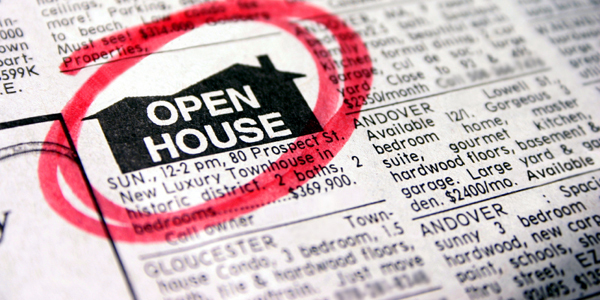 Real estate advertisers are facing a few headaches when it comes to describing their listings, having to adopt more ‘politically correct’ phrasing so as not to offend anyone reading them. In Washington DC, real estate professionals are reportedly are no longer using phrases like “master bedroom” in their marketing because, they say, it has racist undertones. Instead, the term is being replaced with “owner’s suite.” Others in the real estate community are also carefully choosing their words to avoid potential conflicts with the Fair Housing Act. “You can say ‘family room’ but not ‘family home,’” explains Beth Brody, a licensed real estate agent in Marin County, Calif., to The Washington Examiner. “We avoid anything gender-specific like ‘his-and-hers’ closets or baths.” Brody says her real estate agency carefully monitors the language used in its agents’ listing ads, adding that the list of potentially offensive words has grown over the years.